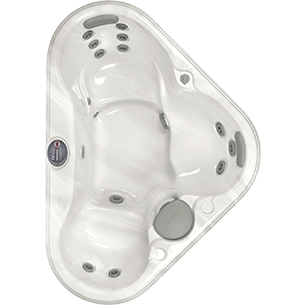 Small to large hot tubs, fun hot tub shapes and sizes – 680™ Series Spas! If you want to create a portable oasis that fits into any backyard or deck, the Tacoma® was made for you. 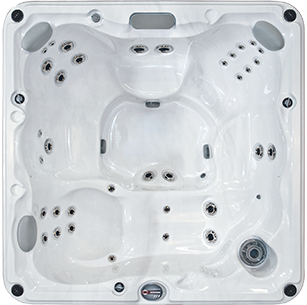 This small hot tub’s triangular shape allows it to fit into nearly any corner without monopolizing valuable square footage. 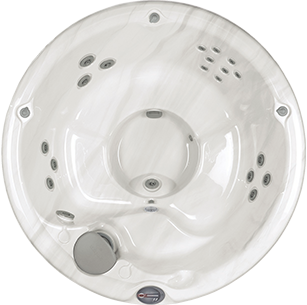 The Denali® is another one of our small hot tubs, featuring a round shape, low profile, and thoughtfully placed jets for a classic spa experience with the added benefit of targeted neck massage. For accommodating more guests or family members, the Edison® and Peyton® seat up to six. 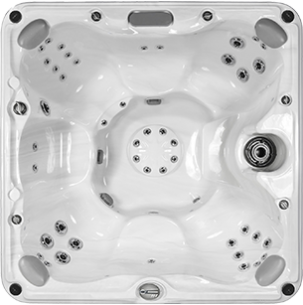 The McKinley® has space for seven in its generous layout, with stainless steel jets, changeable LED lighting, and illuminated footwells. 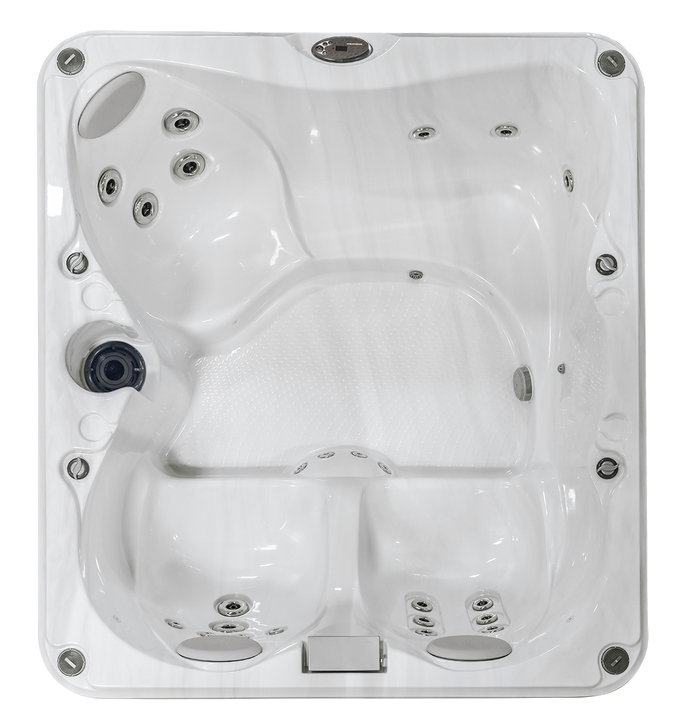 All home spas in the 680™ Series include our powerful CLEARRAY® Water Purification System, so your tub stays clean without a lot of extra maintenance from you. 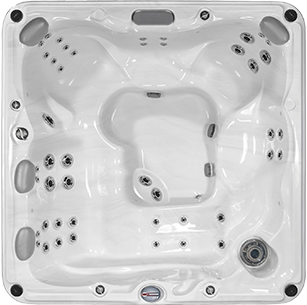 As the company with the most awards and honors in the industry, we know how to deliver quality at every price point. 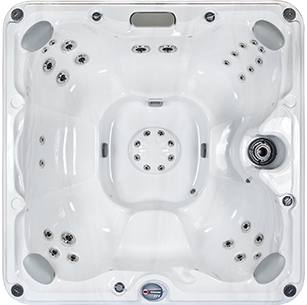 Download our free brochure and visit one of our local Sundance® Spa dealers to find out more. 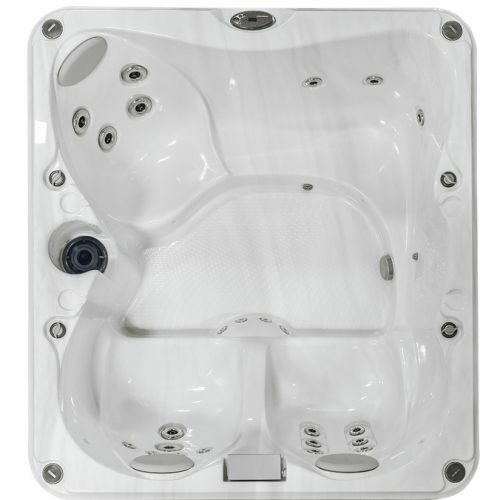 Explore our showroom to browse our collection of hot tubs, spa covers, and accessories in person. Our sales team is on hand when you want to request a quote and learn about financing.